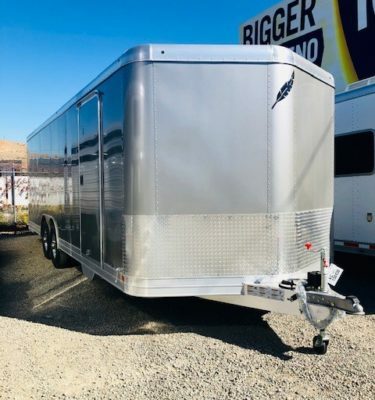 For over 40 years, Featherlite has been building sturdy all-aluminum trailers known for reliability and superior value. 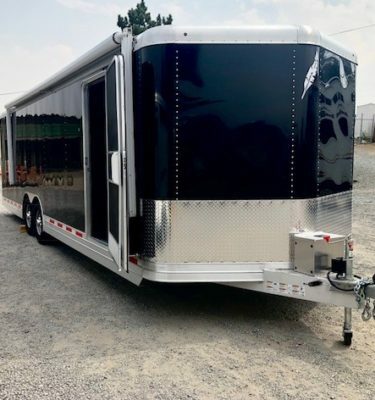 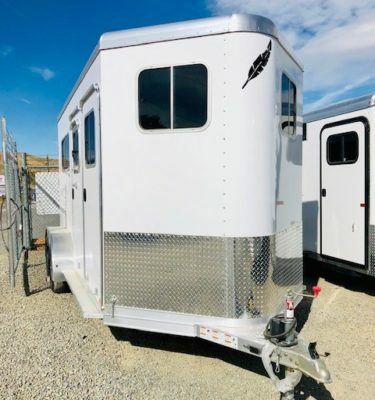 Built solid from the ground up, Featherlite Trailers offer superior durability with a rust-resistant body and superior welds for added strength. 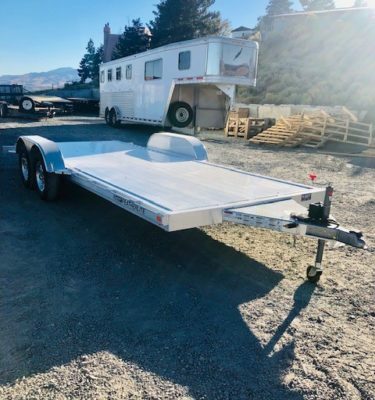 Tough yet lightweight construction also makes for a smoother, fuel efficient tow with built-in safety features to protect you and whatever you tow. 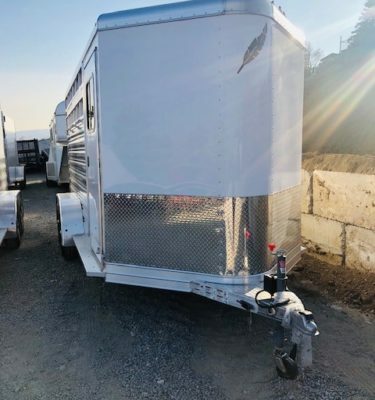 And Featherlite Trailers have excellent resale value. 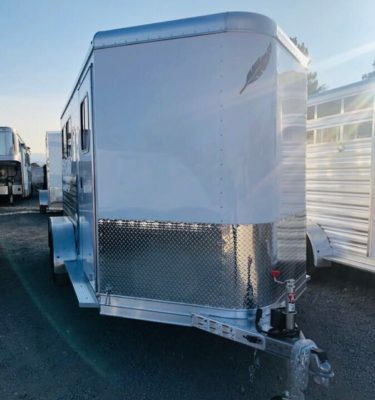 Dependable Featherlite Trailers now come with an unparalleled 10-year Limited Structural Warranty, giving you an extra measure of security for your investment. 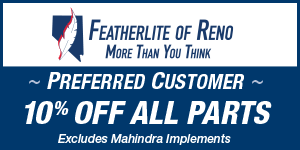 Whatever Your Work or Your Passion, There’s a Featherlite for You!